Earlier this week it was revealed that Google was going to start charging Android manufacturers a fee to install key software apps like the Play Store and Chrome in Europe. It was a big u-turn for Google, which always offered up the apps free of charge to reach the widest possible audience. Now, new internal documents obtained by The Verge reveal Google is going to charge up to $40 per device to install its "Google Mobile Services." The figure is higher than originally expected, especially considering the apps are free to install in Europe right now. Google's decision stems from the European Commission's $5 billion fine for bundling its own apps with Android, creating a priority for its services on the platform. 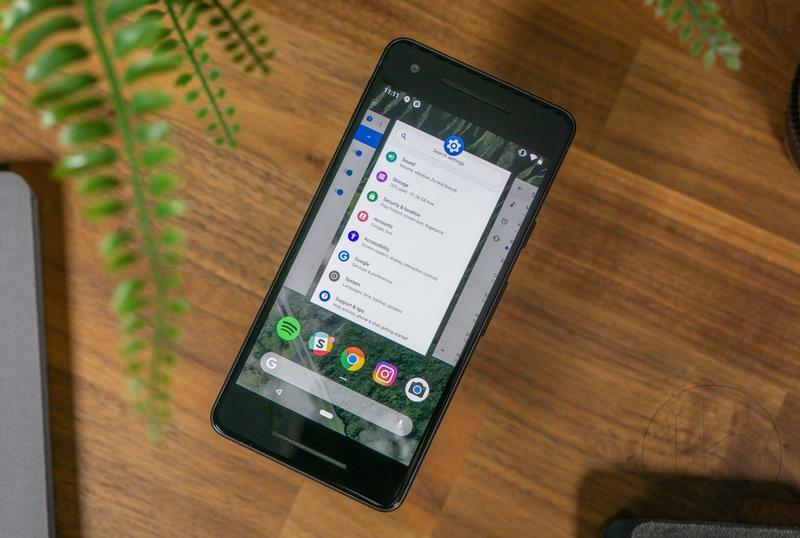 In response, Google is unbundling the apps and charging Android manufacturers to install these apps with the most important one being the Play Store as it is the portal where all other apps are downloaded. Without it, the phone won't be of much use to consumers. Interestingly, Google is creating three different tiers for which it'll charge Android manufacturers. The highest fees will be assessed in the UK, Sweden, Germany, Norway and the Netherlands where a device with a pixel density over 500 ppi will have to pay the full $40 fee. Devices with 400 to 500 ppi in these countries will see a $20 fee and devices under 400 ppi will see a $10 fee. It's not entirely clear why Google is using pixel density as a barometer to charge for its software services. It seems kind of random but that may just be the easiest criteria it found to apply the fee.